New Year. New Look. New Chapter. Our 7th Annual Click 2 Feed is here! Congratulations to Roderick Smith, Chantelle Middelton and Linda Kievit! 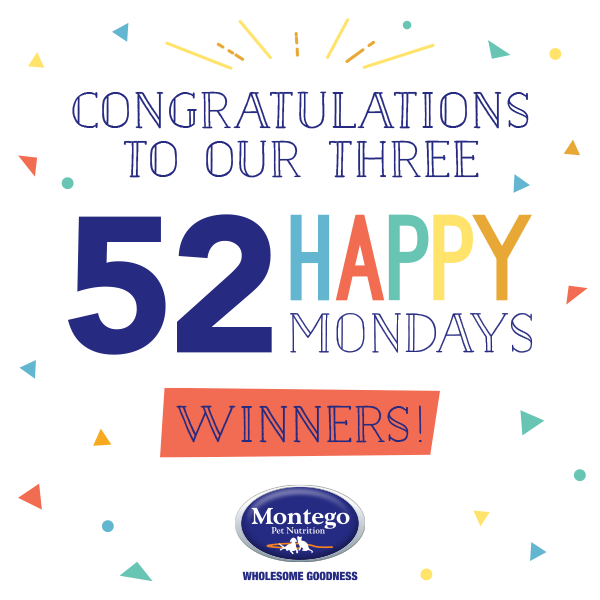 These three lucky folks are the winners of our #52HappyMondays competition. We’ll now be depositing R1000 into their bank accounts every Monday for 52 weeks! A weekly spoil certain to brighten up their 2018. Well done to all!